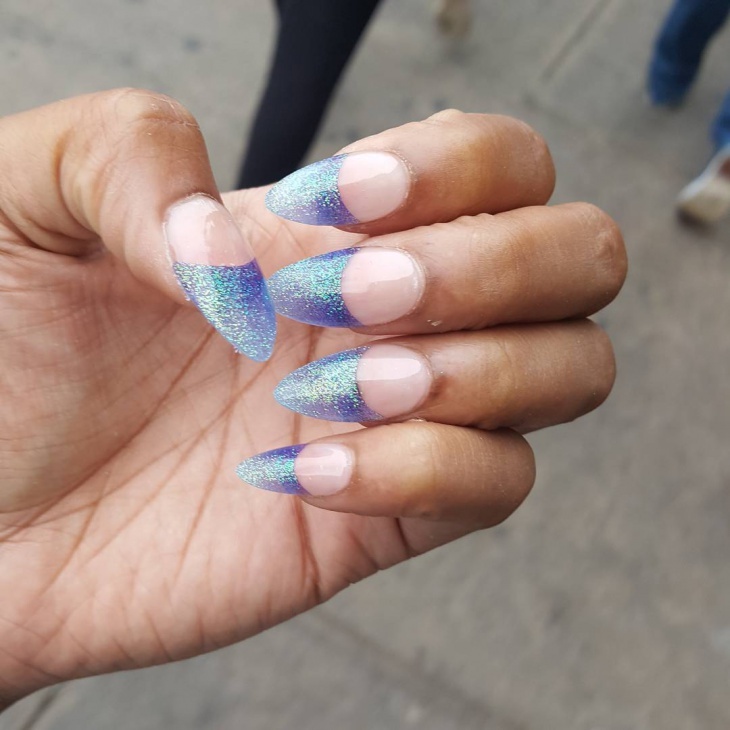 Talon nails continue to fascinate us with their long, pointy, glitzy glam. Rihanna, Vanessa Hudgens, Khloe Kardashian and many other celebs can be seen wearing them. 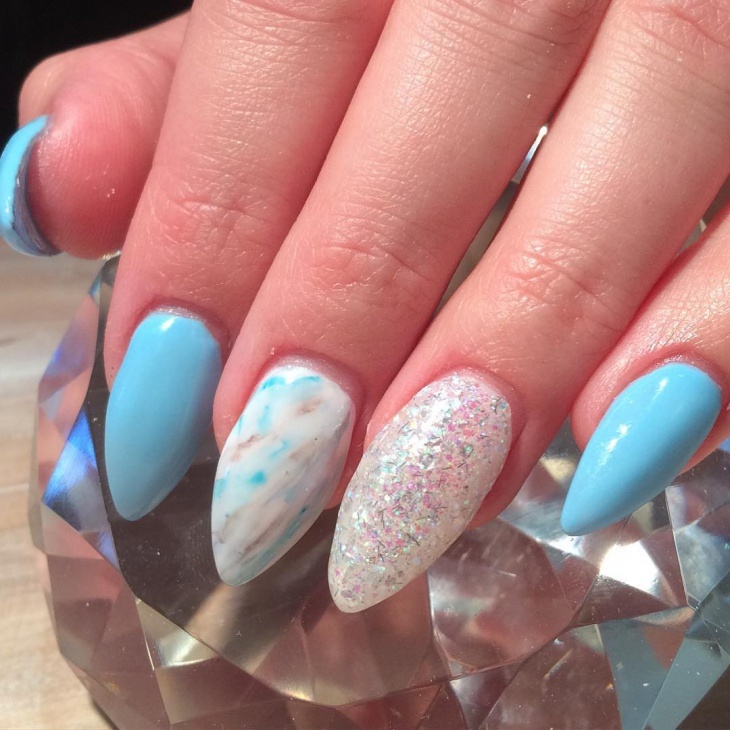 We were completely amazed when we saw Katy Perry flaunting her long, stiletto nails. 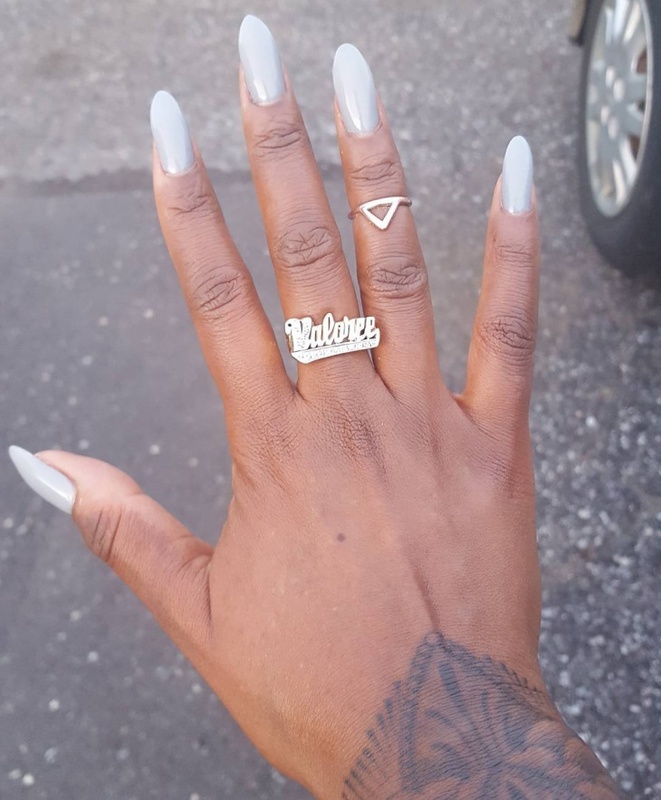 We quickly decided to give these claws a try and why not, when others are busy instagramming about them. We thought they might look odd, but these extensions were shaped and filed down, until they appeared as part of our nails. 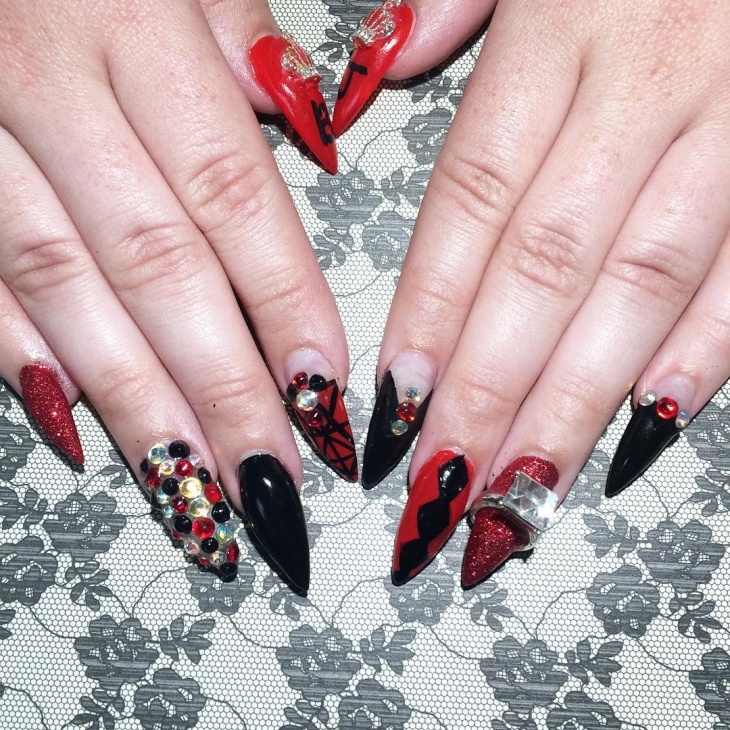 We were amazed at the transformation brought by talon nails. Our fingers felt more delicate, feminine and simply fab. What excited us further is how much more we could do with these stylish talons. 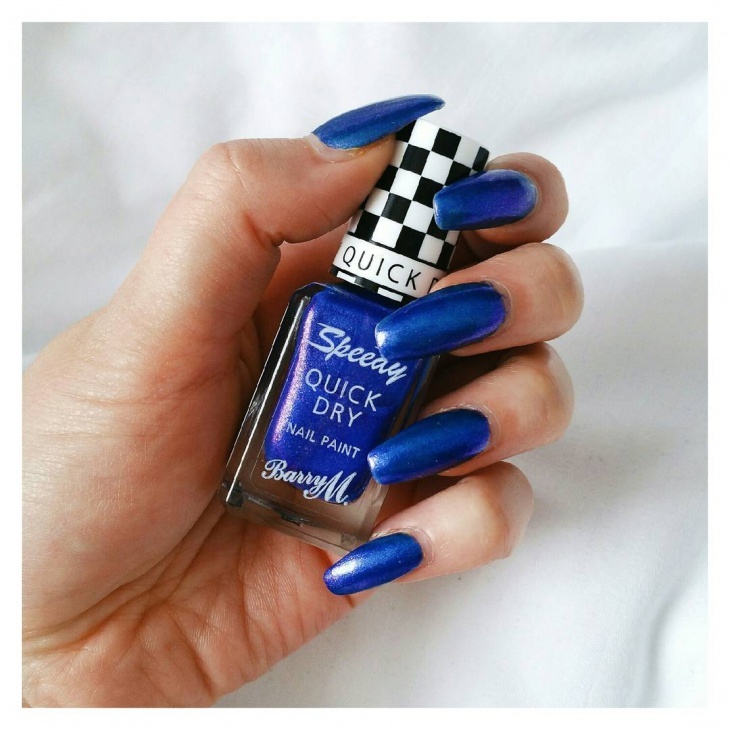 Here are a few interesting nail art ideas that you can try too! Rhinestones are another great way of adding sparkle to your nails. 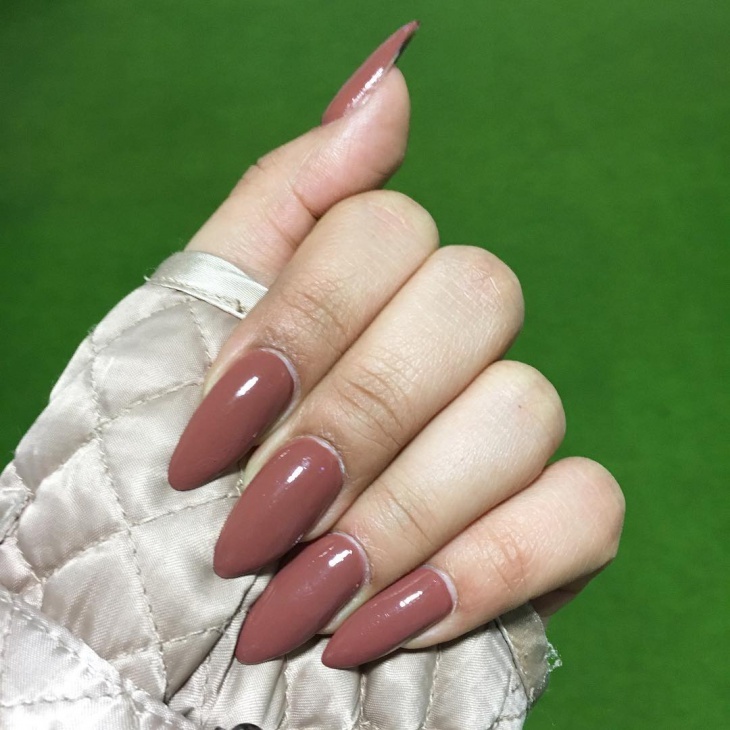 They look perfect on stiletto nails. Fashion them the way you want and rock the show. You can use a toothpick to stick different types of stones over a base coat. Try this seasonal nail art with gel paint and nail stickers. Use golden color paint as a base coat. Apply tiny leaf stickers and seal it with another coat of paint. 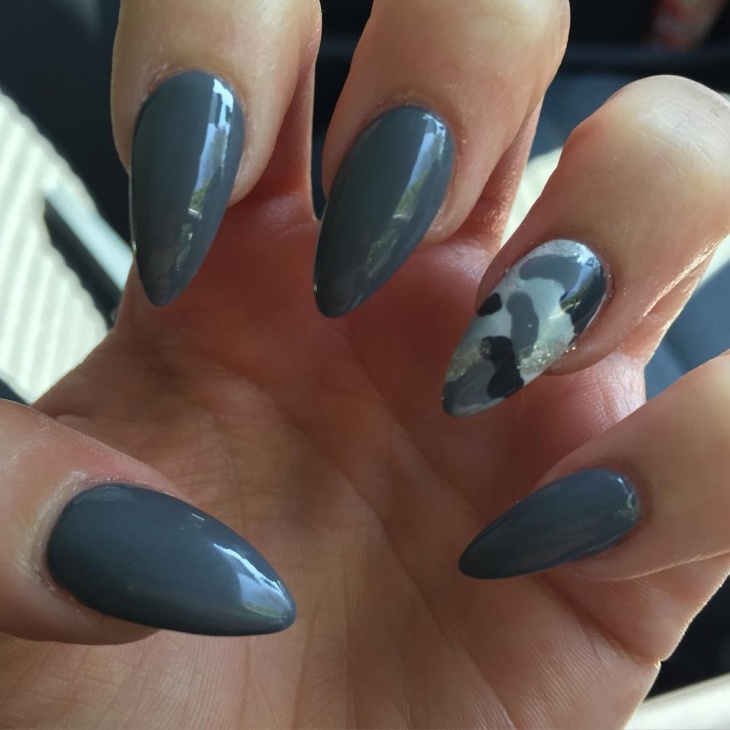 Your short talon nail art is ready for the fall. 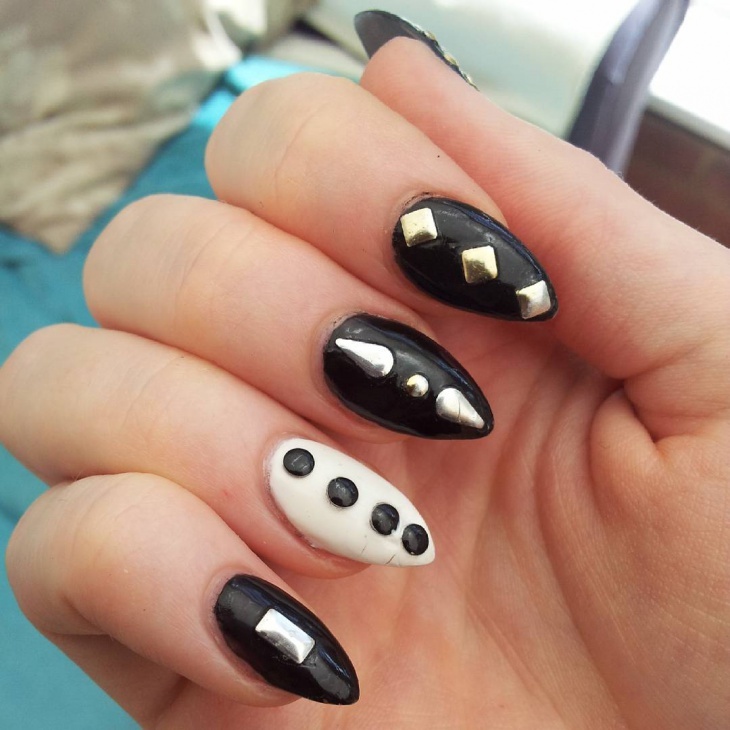 Black claws with studded stones can make a bold style statement. You can use rhinestones of different shapes for added interest. Paint your accent nail in white to achieve this monochrome nail design. 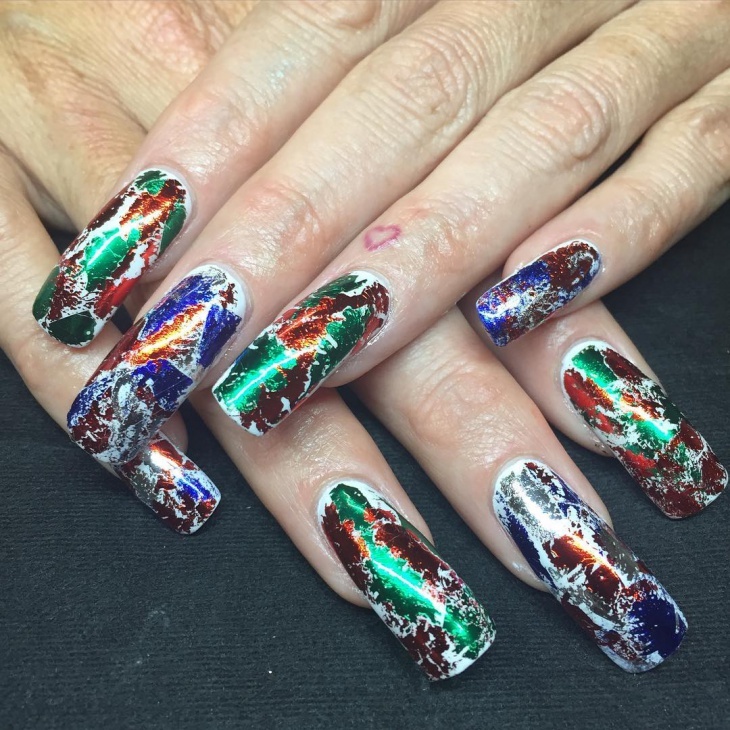 Foil nail art is pretty easy and adds a colorful, glossy texture to your nails. Paint with a base coat and let it dry completely before applying the foil. Tidy up the sides using a cotton swab and seal it with a top coat. 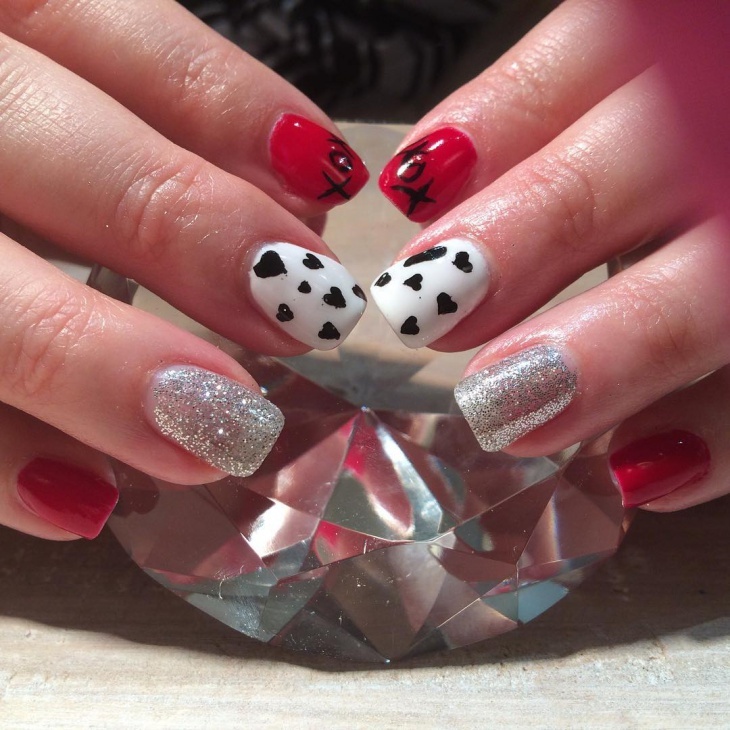 What’s better than hearts, red color and shimmer for valentine nail art? Combine these three and you have a sweet idea for your lovely day. You can easily create these little hearts with a pin. 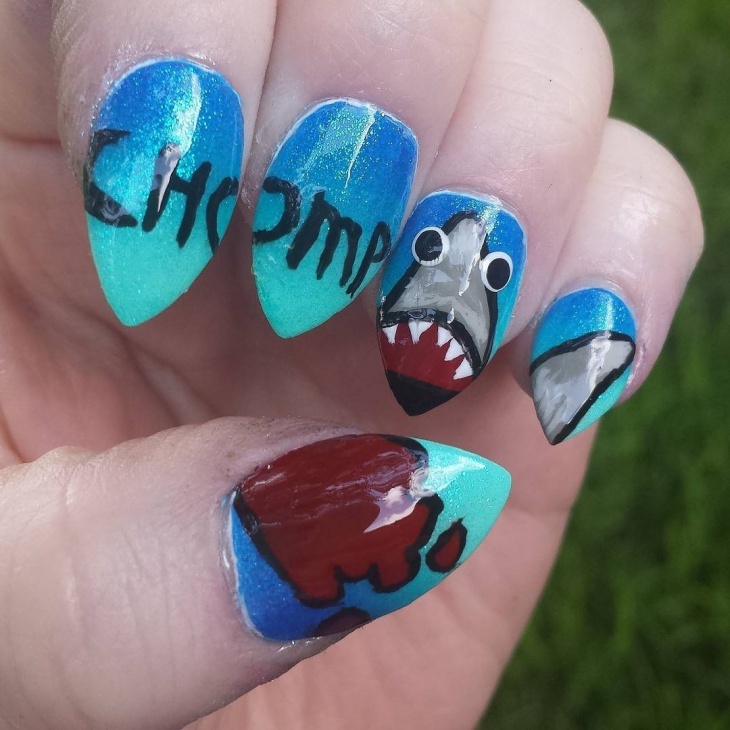 Try something different like letters or tiny monster faces designed over your nail paint. This idea sure looks cute and attracts attention. 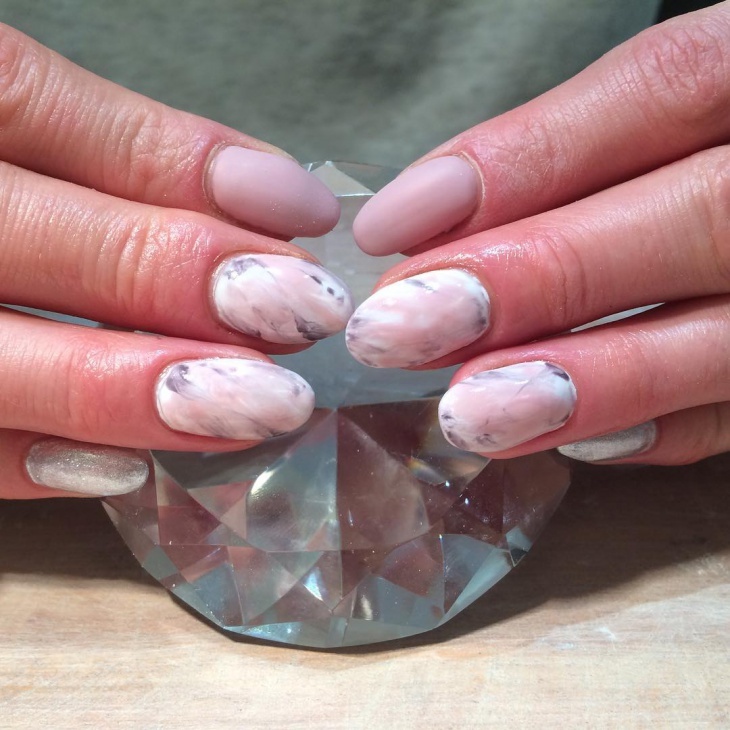 Marble nail art not only looks trendy but is also creative and fun. Make patterns in water with different colors using a toothpick. Submerge each of your fingernails in water, until it gathers the polish. Let it dry and finish it off with a top coat. Pink is perfect for any season and it suits all skin types. 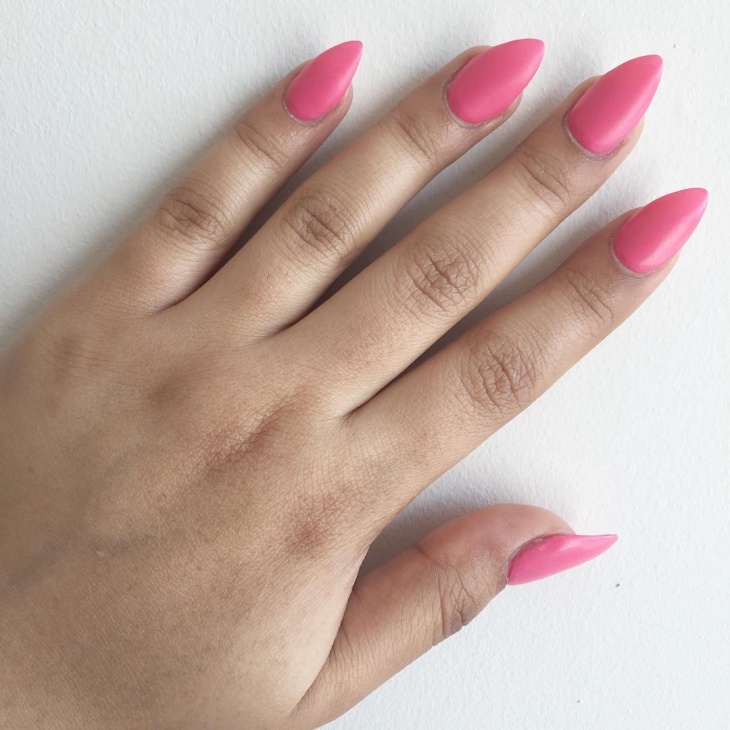 A simple matte pink colored nail polish on your long claws looks elegant. 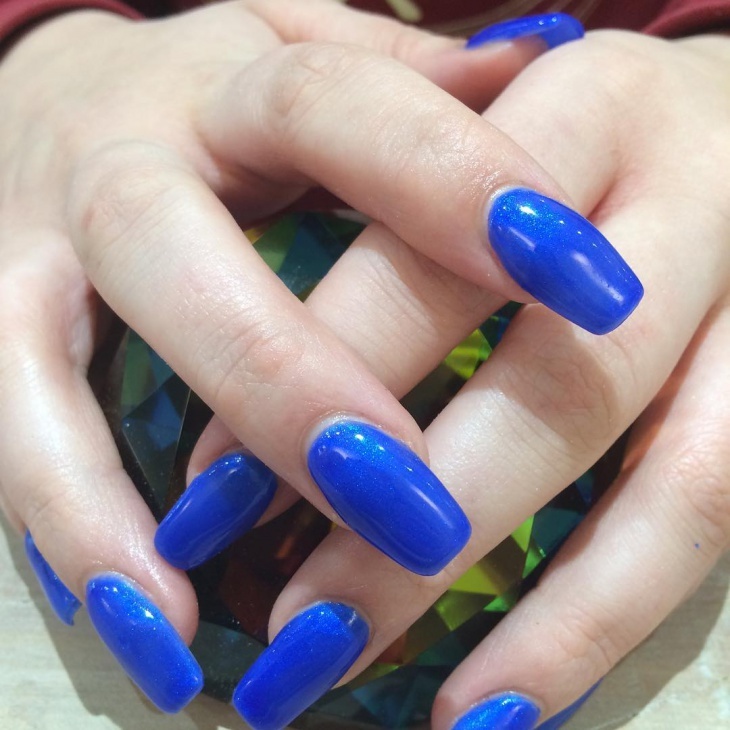 You can go for gel nails to create a glossy texture. 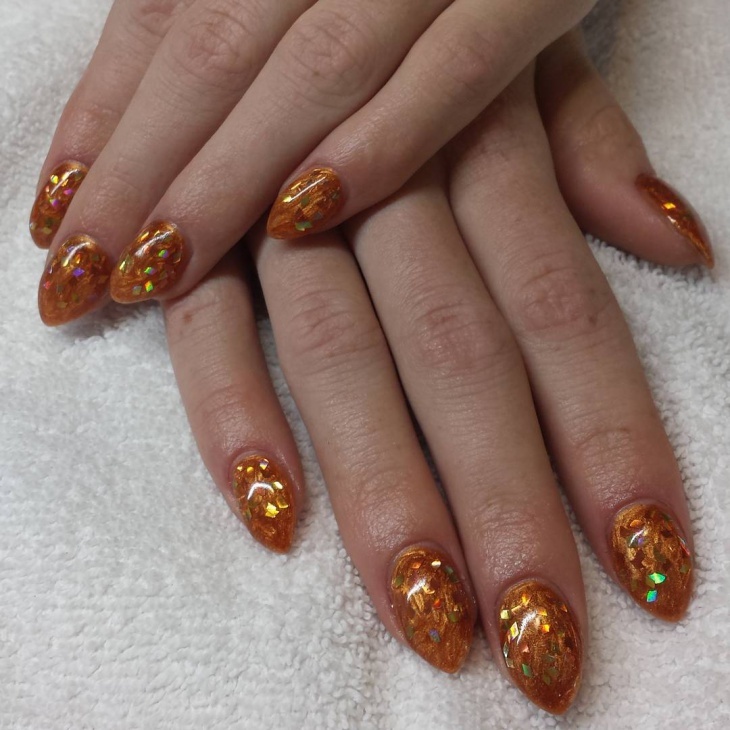 Talon nail designs are a great way of expressing yourself. You can flaunt your attitude in style. In case, you don’t have one, you will surely feel the vibe, when you get them. They bring out the best in you, in terms of your creativity with nail art. 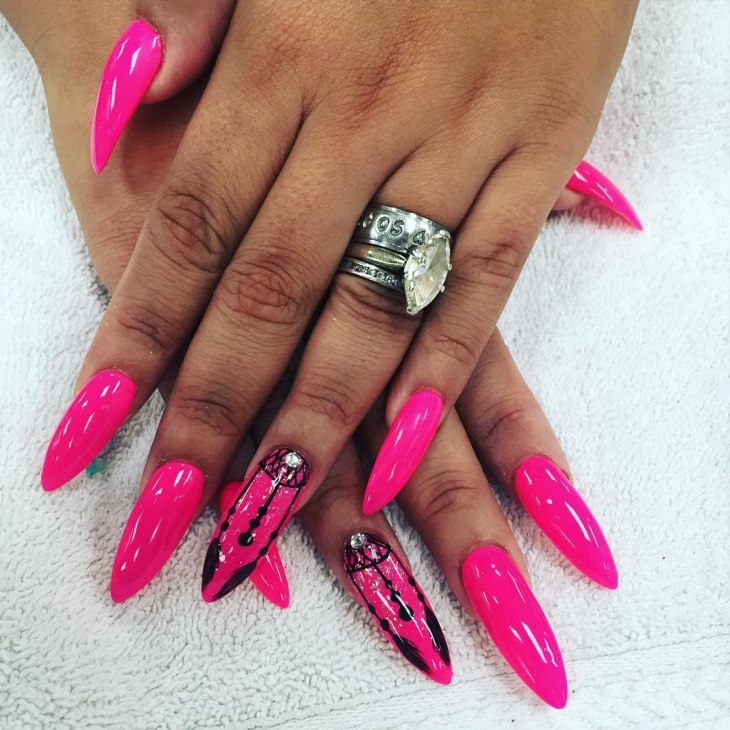 If you like these ideas, share your own unique talon nail design ideas with us.